We can restore your roof to its former glory. Ideal when looking to refresh your house, maybe you’re thinking of selling and what some added street appeal? Your house deserves the right first impression. 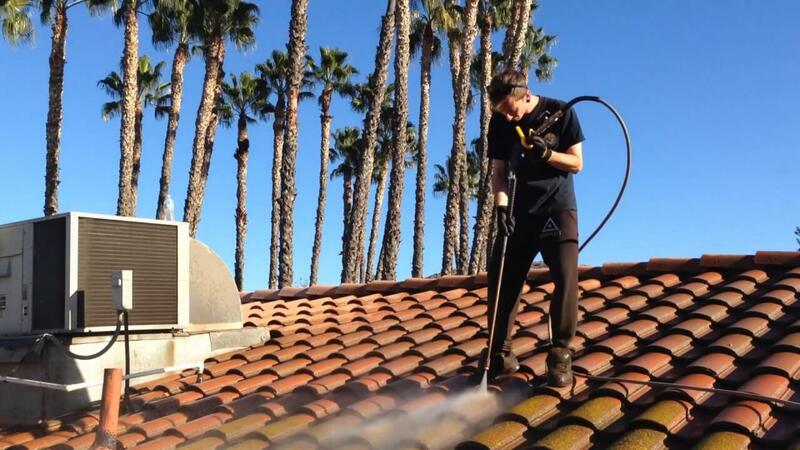 We provide a full range of Roof Cleaning. A dirty or overly mossy roof can provide the perfect breeding ground for a leak, mould or mildew to grow within your ceiling space. A dirty or uncared for roof can cause added costs in the future if your roof is not maintained. 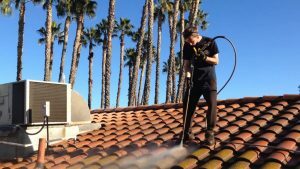 Pressure cleaning of your roof is an ideal and inexpensive way to maintain one of the most important structures of your home. By trusting the team at Taylor & Son to complete superior and professional roof cleaning and repointing Narre Warren homeowners will be able to have increased confidence in the condition and health of their property’s roof. Taking an in-depth approach to maintaining roofing structures our skilled experts use only the best materials and equipment to restore roofs to their former glory. Call us today on 0402 439 107 or 03 9796 9232 for a free no obligation quote to get your roof back into shape! Learn more today about our unmatched and prompt roofing solutions.